Our company has an opportunity of application of an external corrosion protection coating consists of thermosetting materials on connecting element, mount assemblies (bends, t-bends, increasers, end plug, etc. 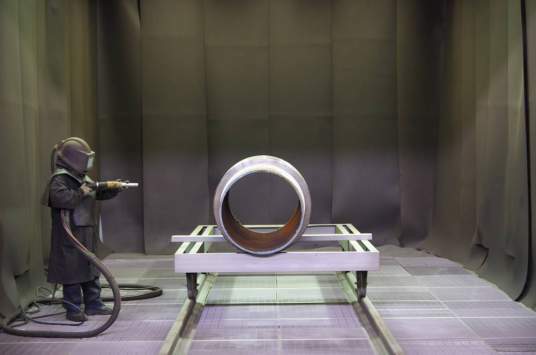 ), flanges, insulating joints of the pipelines with diameter from 12 up to 1420 mm, intended for construction, modernization and general repair of main and field pipeline, pump and gas-compressor station and other objects of gas industry. 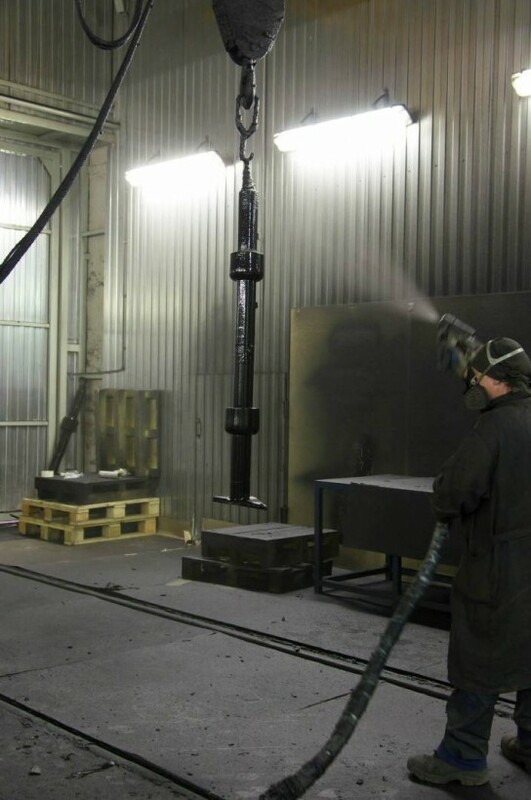 Depending on the operating temperature, the products can be coated with the following types of external coatings: Pk-40, Pk-60, Pk-80, Pk-100.